How do you Fix a Cracked TV Screen? In most cases it is more costly to repair a cracked screen then it is to purchase a new TV. A crack on your TV screen is one of the most common TV issues for households. The reason for this is because of basic human error and accidents or sometimes overheating in rare cases. Whatever the case may be you should check with a TV repair technician to compare the costs of fixing versus replacing. 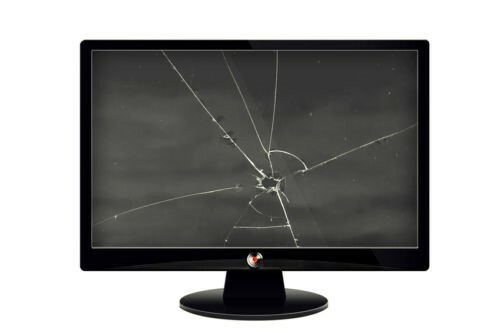 Securityblogspot.com laid down some suggestions on how you can fix your cracked TV screen. There is no other way to fix a cracked screen than to replace it with a new one. Depending on the size of your TV (if it’s generally larger than 60″) it might be worth fixing, but anything smaller than 48″ would be a lot more beneficial to purchase a new TV. Some TV’s may be prone to more damage than others so it’s always best to do research on what brand better fits your viewing style and budget. Things to Remember when attempting to Fix a Cracked TV Screen? Always make sure the TV is turned off before you do any type of repair for obvious reasons. It’s always best to make sure your TV is face down on the floor as you open it from the back. Answers.com explains that if you attempt to fix this issue yourself you might encounter some other problems later down the line so it’s always best to contact a TV repair expert or the manufacturer of your TV for further assistance. 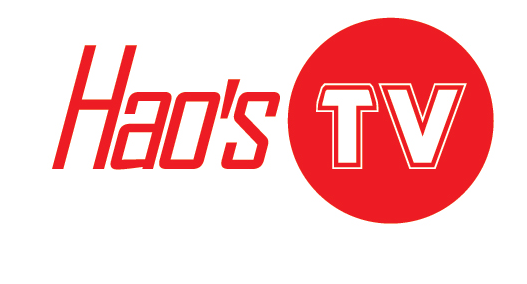 Whatever you decide to do always make sure that you contact your TV manufacturer if it’s under warranty and if you do need to replace the screen then contact as many TV repair shops for quotes before you decide to buy a new TV.